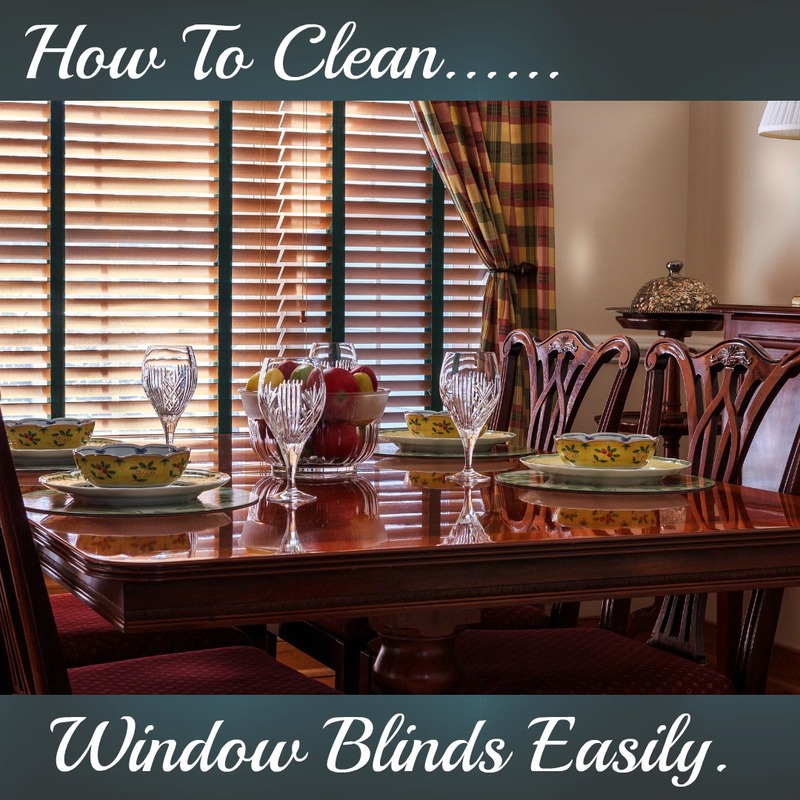 How To Clean Those Window Blinds Easily. Are Your Buyers Going Blind ‘Cause They Can’t See? It’s Take A Tip Tuesday! I mean, let’s be honest. The blinds would have to be pretty filthy for that to be a real issue, but one of my clients has asked me to find the best way to clean your blinds. It would be, first of all, cheap, secondly of all, fast, and thirdly of all, easy. Sydney my daughter, is out of school this week and she said she was going to help me find a way to clean the blinds. I figured since she’s a helper, that would help with time. We’re gonna try some different methods that people have suggested to clean your blinds in your house. Let’s get started. We got our supplies at the Family Dollar and they wouldn’t let us film inside the Family Dollar. I don’t know why it’s a requirement not to film in the Family Dollar, but as soon as we walked in the store, she’s like, “You cannot film in our store.” I didn’t know it was such a top secret thing to not film in the Family Dollar. Okay, but we’ll show you our haul when we get home. Don’t tell them what we’re gonna do. At the Family Dollar, we got plenty of things. Microfiber cleaning sponges, some tongs. How much did everything cost… A $1.00! When we were at the Family Dollar, my husband suggested he had a very cool way of cleaning the blinds. I thought this would be a fantastic trick to share with everybody for cleaning your blinds. First, you’re gonna take two sponges. With those two sponges, you are going to cut a slit in them. These sponges are microfiber. What you’re gonna do is you’re gonna slide the sponge over the little tongs. We’re gonna take the tongs and put them so it’s clamped onto a blind, and we’re just gonna slide it across by putting a little bit of pressure on it. This will get all the dust off underneath and above. Oh, look! You can see the dust. That worked really well. There’s one more method I’d like to mention. My mom used to take the whole blind off the wall, and then she’d go out into the driveway, put it on the ground, spray the whole thing with Fantastic, wait a couple minutes, then hose it off. I think that’s a great method for a blind that’s in the kitchen and you have a lot of grease that’s caked on it. But other than that, you can just leave them on the window and use the tongs with the sponges. I think that’s a super method. Sydney and I, hope you found this trick useful. If you’d like to know more about selling homes here in Ascension Parish, you can always visit at YourRealEstateWhisperer.com. If you’d like to search for homes here in the Ascension Parish area, Click ***Here*** .If you’d like to know more about buying homes here in Ascension Parish, I have a copy of my free e-book***here*** . My name is Kristina Smallhorn, I’m your Real Estate Whisperer for Ascension Parish. We tell you all this “Because You Matter”! How To Get Rid Of Dog Urine Smells In Carpets And Upholstery. It’s Take a Tip Tuesday. Does Your House Smell Like Dog Pee? Hi, my name is Kristina Smallhorn, Your Real Estate Whisperer for Ascension Parish. And if you have animals, you may not even know that your house has a pet odor. 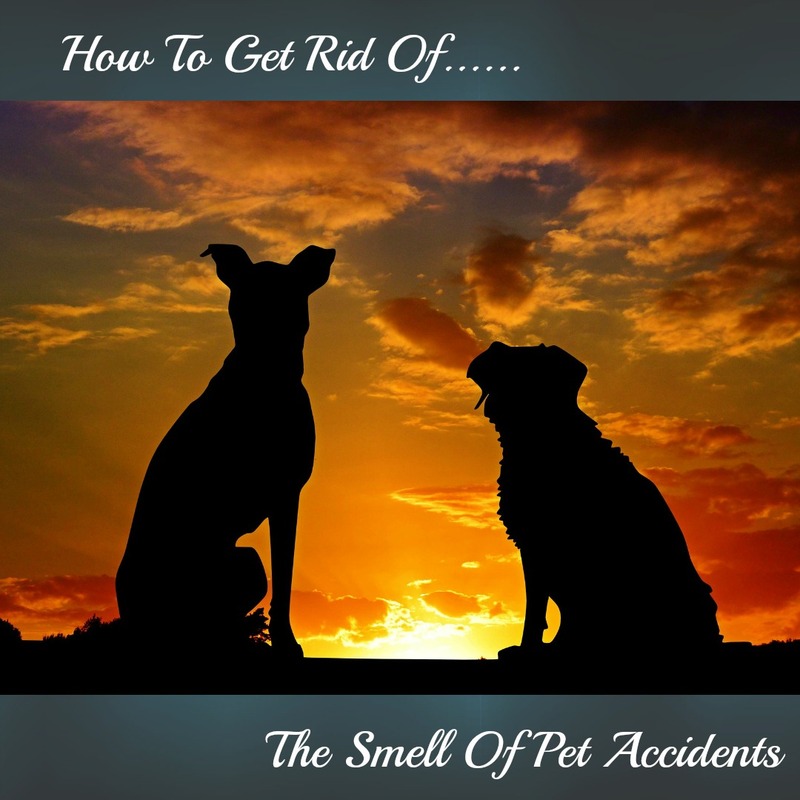 And one of the worst odors you can deal with pets is when they have accidents and they have urinated in the house. You may not smell it, but buyers that do not have pets can. There is a way to get rid of the smell, believe it or not. I discovered this trick from a client of mine who contacted me. She told me that her dog had left quite a mess after being left alone in a room for too long and they had the hardest time getting the smell out. So she gave me these great tips to get that smell out because I have dogs. I thought I would share that with you as well. So, when it comes to old dog stains, and old dog odors, it seems like they even get stronger the older they get. I know that for this dog, she still is a puppy so we have accidents in the house and it happens. So what you’re going to want to do, if you haven’t caught it when it was still wet. If it’s wet you’re going to want to, you know, pull up the damp spot, but if you didn’t catch it when it was still wet, it’s not too late. What you do is you take the spot that was dirty. Apparently, she wants to help as well. And you have a spray bottle which I just filled up an empty spray bottle with vinegar. And you’re going to, it’s just white vinegar, so you’re going to … Get out of here. Go. I’m shooting a video here, go. You’re going to spray that spot with vinegar and you’re going to get it pretty wet and of course it does smell like a salad, but it gets that dog urine strong smell out of the carpet. Okay. So of course what that does is kind of reactivate the dog pee. So you’re going to let that sit for a little bit. Once it sits, for I would say a good 15 minutes, you’re going to take an old rag and you’re going to kind of push on that spot and get all that excess white vinegar out, and then after you have gotten all that excess white vinegar out, then you are going to sprinkle good old baking soda. Remember Mom’s baking soda? And you’re going to push that into the carpet where the white vinegar was. And I would put a good old healthy helping on here. And I kind of like take the rag and kind of push it back into the carpet really deep so it gets really into the carpet fibers there. Kind of like, make almost like a paste of this in there to get that really under the, if you have the carpet pad underneath as well. Let that sit on there until it makes like a crust, okay? And then once it makes that crust, you’ll see that the baking soda has drawn up all that dog pee that was underneath at the bottom. And then all you do is vacuum it up and it’s done. And you do not have that smell anymore. It’s fantastic. It was a great trick, I was so glad that my client called me and told me about it. So if you have a home that you have for sale, and the complaints have come in that they smell dog pee in the house, this is a great way, a cheap way to get that dog pee smell out, even out of old, old stains. If you’d like some more tips on selling your home here in Ascension Parish, you could always visit my website at yourrealestatewhisperer.com. If you’d like to get some information about buying homes here in Ascension Parish, you’re more than welcome to download by free e-book, I will put a link to the description above. My name is Kristina Smallhorn, Your Real Estate Whisperer for Ascension Parish and I tell you all this “Because YOU Matter”! Your Real Estate Whisperer For Ascension Parish, Kristina Smallhorn. Dirty Grout Lines Making You Crazy When Selling Your Home? Take A Tip Tuesday- How To Fix The Problem. Dirty Grout Lines Making You Crazy When Selling Your Home? Take A Tip Tuesday- How To Fix The Problem. 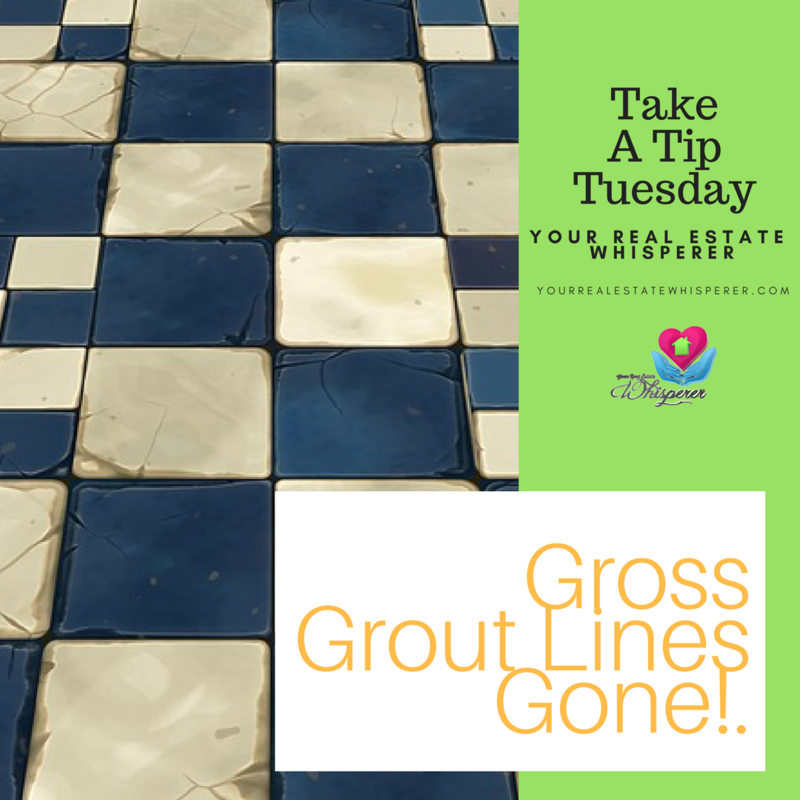 If you are thinking of selling your home and happen to be doing “the BIG clean” to get your home ready for the market, you may have noticed that your grout lines (especially where people walk most) are exceptionally grimy. There are many products out there that claim to clean them, but I know from personal experience many of these can damage the tile itself, making the tile lose its shine if the cleaner seeps away from the grout and onto the tile. How Home Sellers Can Clean Out Gross Grout Lines, Your Real Estate Whisperer. To get grout lines clean is a difficult task. In my last home, I had tile countertops, keeping those grout lines clean was nearly impossible. I fought with it for years. By the time we went to sell the home I decided to replace those countertops with granite so I didn’t have to fight the battle any longer. I wished I had known this simple cheap trick to get them clean. I recently had a client contact me to share her great find to get those grout lines back to new. A bucket of warm water. You are going to want to put on the gloves first since this is a chemical. Apply the Lysol Power Gel to the grout lines carefully, if it does get on the tile its okay but you don’t want to waste your product. Let the Lysol Power Gel sit on the grout lines for 10 to 15 minutes. You’ll see the grout lines bubble up, that’s how you know its working, getting all that years of grime out of those cracks. When the 10-15 minutes is up you’ll have your bucket of warm water ready and clean cloth rags. You just simply wipe away the Lysol Power Gel and voila!, Good as new grout lines. Cleaned Grout Lines! Wow, That Was Easy! Now that your grout lines are back to new you are going to need to reseal the grout. If you don’t you’re really going to have a mess on your hands. I suggest Dupont’s grout sealer, you can pick this up at any hardware store. Kristina Smallhorn is a licensed REALTOR with the state of Louisiana, USA. Yucky Baseboards In Ascension Parish- It’s Take A Tip Tuesday! Everyday Household Products For House Cleaning. All you need is ……. Having a clean home is important, especially when you have your home listed for sale, and I know that money can be tight when you are buying or selling. Frankly, I am the world’s worst for buying every single cleaning product under the sun. Recently, after years of spending WAY too much money on cleaning products, I discovered some really wonderful ways to get your home clean for pennies on the dollar and they really clean just as good. Below I’ve listed my favorite ways to use very inexpensive household items to clean your home and one bonus item I just remembered. My Counters Need To Be Cleaned, BADLY! Clean your countertops and sinks with this easy recipe of 1-quart hot water and 4 tablespoons of baking soda, add it to a spray bottle and voila! Cheapall-purpose cleaner; add a little lemon juice to the mix for a fresh scent. My Closets Don’t Smell Great! The culprit may be your shoes, so before you put away that baking soda after you’ve cleaned your counter tops, sprinkle some in each of the shoes. Baking soda absorbs the smells of yucky feet. Make sure to shake the baking soda out of them before wearing them again :). I Cleaned The Sink, Why Does It Still Smell? Leftovers in the garbage disposal usually are the reason. I have two solutions for this. My first fix is to run hot water, and as the water is running I squeeze dish soap down the drain with the garbage disposal running. After a few seconds, I turn off the disposal and water. If the smell is still there, I will grab a half of a lemon and run that through the disposal. Generally, the dish soap trick works most of the time for me. ***Bonus*** While you have that other half of lemon out you can get stains off of cutting boards with the other half of lemon. My Kids Art Work Doesn’t Belong On Walls. As much as you love your children, their colored artwork on your walls isn’t something most of us would like to keep there forever. Believe it or not, removing crayon isn’t as hard as you would imagine. Remember that box of baking soda? Sprinkle some on a damp sponge working it in circles over your little Picasso’s masterpiece. Make sure to get a picture first so you can remember it after you’ve wiped it off. I hate cleaning floorboards. When I was pregnant, many, many, moons ago I found it difficult to bend down to clean them. A client of mine told me how to clean them without ever bending over. First, you cut a slit into a tennis ball, then you put the opening of the cut tennis ball over the end of a broomstick; cover that with an old washcloth, wrapping it on with an elastic band. Now just walk around your house with the wrapped tennis ball wiping down your floorboards. You can spray a little cleaner if you need to on the washcloth. 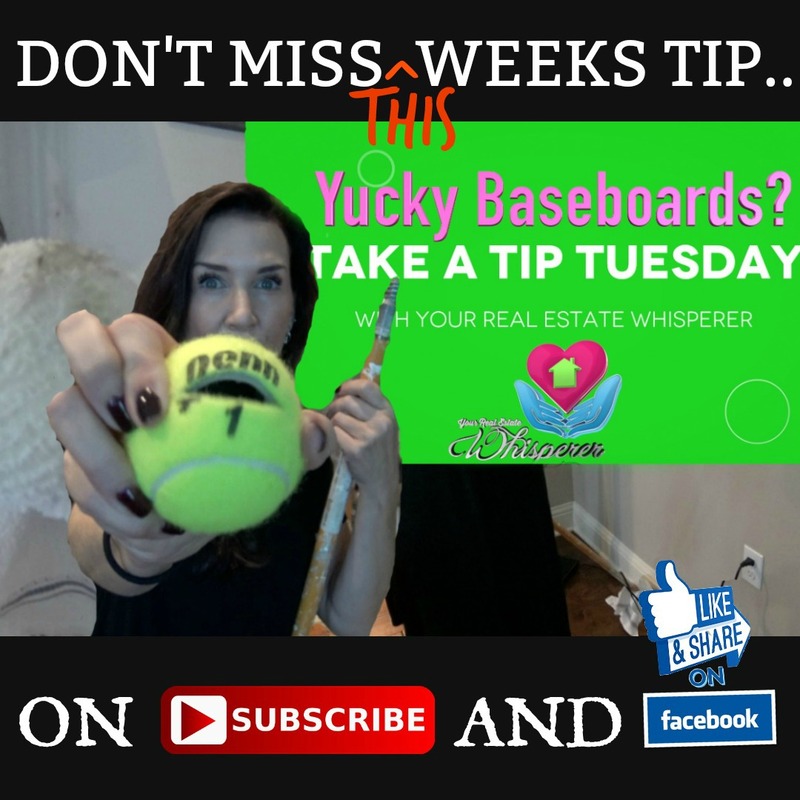 I hope you found these hints useful, and if you would like some more tips and tricks you can always visit my website @yourrealestatewhisperer.com.